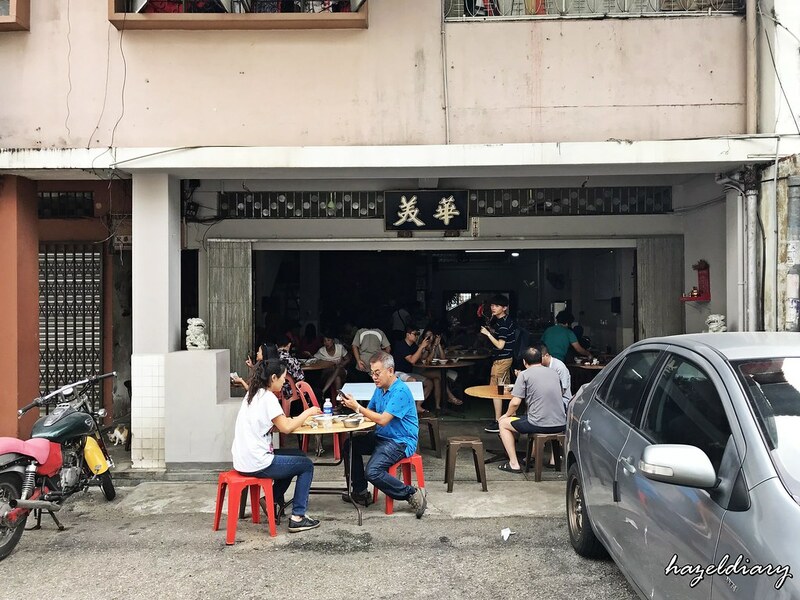 After so many years, I am back to Hwa Mei Ah Bee Bak Kut Teh 华美亞B肉骨茶 with my foodie friend for breakfast on a Sunday morning. 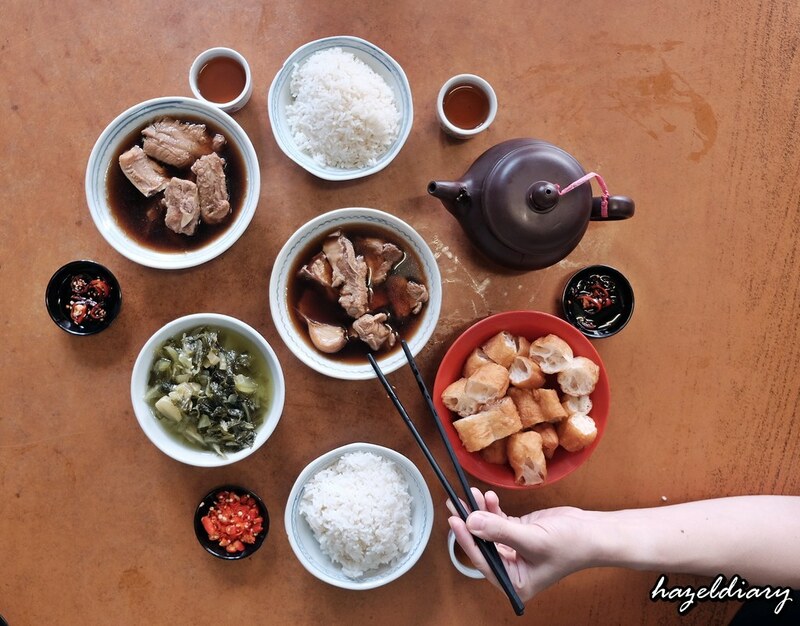 Most Singaporeans love Malaysian version of bak kut teh and often seen them patronizing some of the famous ones in Johor Bahru including Soon Huat Bak Kut Teh, Restoran Kota Zheng Zong, and of course the famous Kiang Kee Bak Kut Teh in Kota Tinggi. 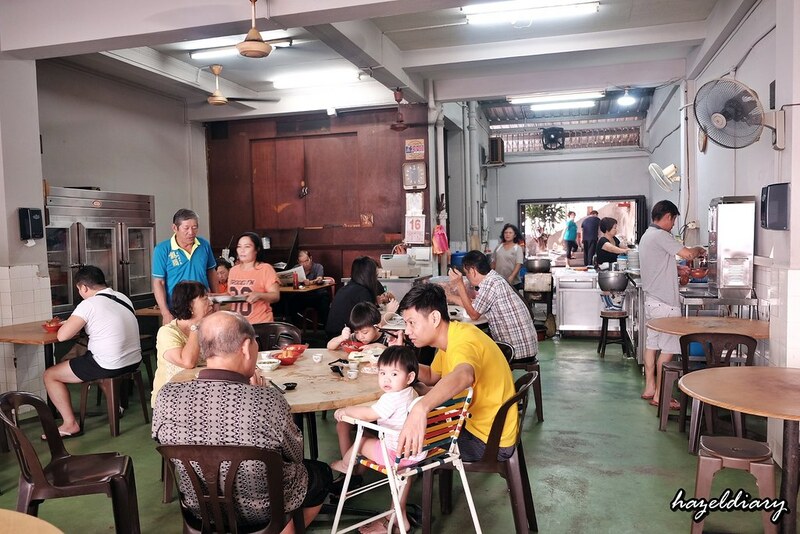 Mei Hua Ah Bee Bak Kut Te h has been in business for over 30 years and it is a family business. There are in their third generation in line now. That was quite a bit of history. We were greeted politely by the staff who took our order. She is an old lady who explained patiently how to order and the available choices. This is the first time that I had bak kut teh with such good services. 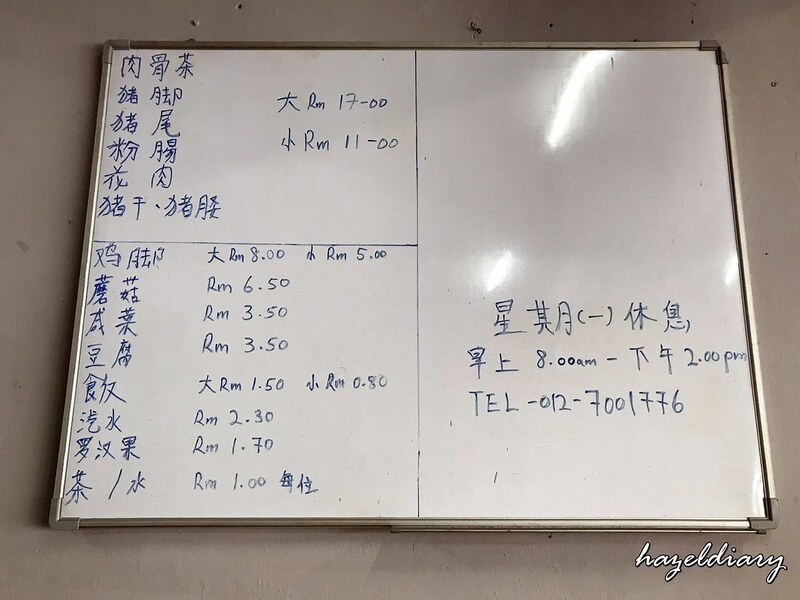 If you have been to most bak kut teh places in JB, you will get the drill.hahaha! Since it was our first stop for the day, we ordered to share among 3 of us. We ordered 2 individual portion for the pork rib bak kut teh. 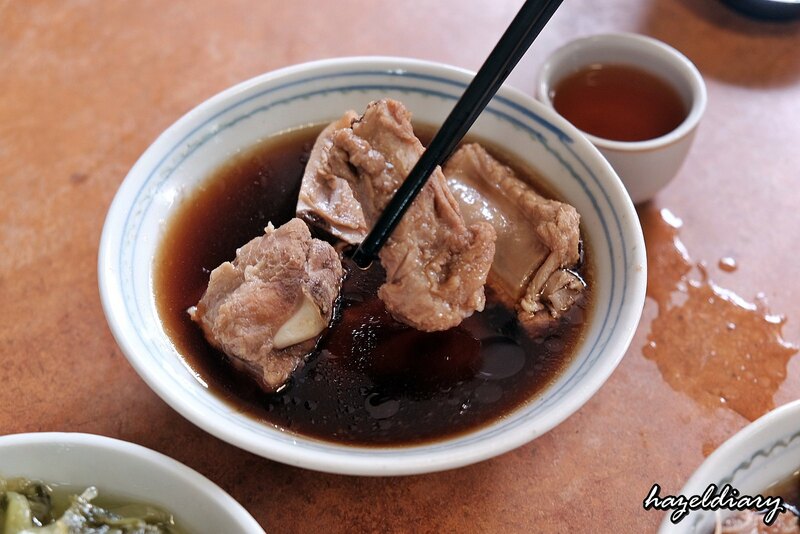 The bak kut teh here serve by individual portion. You can opt for other ingredients into your bak kut te h. We went for the basic one. The first taste of the soup broth was not impressed. 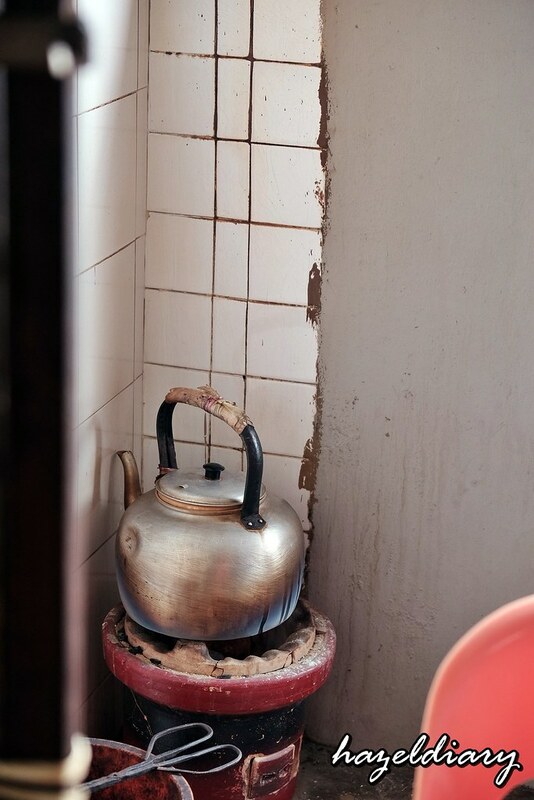 I personally feel that it is lacking herbal soup taste and it could be better. It is just standard Malaysian version of Bak Kut Te h and nothing more. I would suggest skipping this dish. We ordered 2 big rice portion to share among 3 of us. 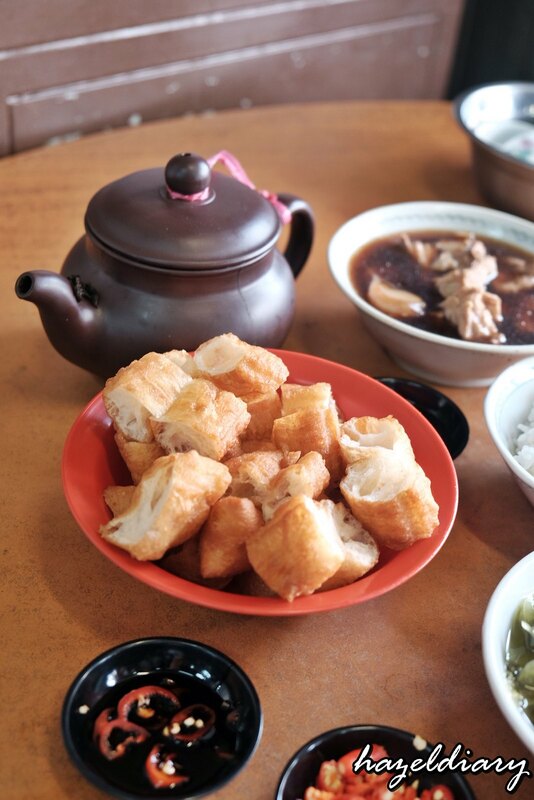 We enjoyed the crispy you tiao to dip into the soup broth. That’s the way to enjoy it. Oh ya.. Self-service if you want to refill your tea at this corner where they put the boiling hot water in the kettle here. Total bill was RM33.70~S$11.23 (No GST & Service Charge) for 3 of us. 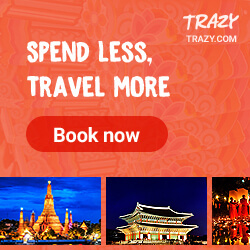 This includes tea RM3.00 ~S$1.00 for 3 pax. Payment is made after you are done with the meal. 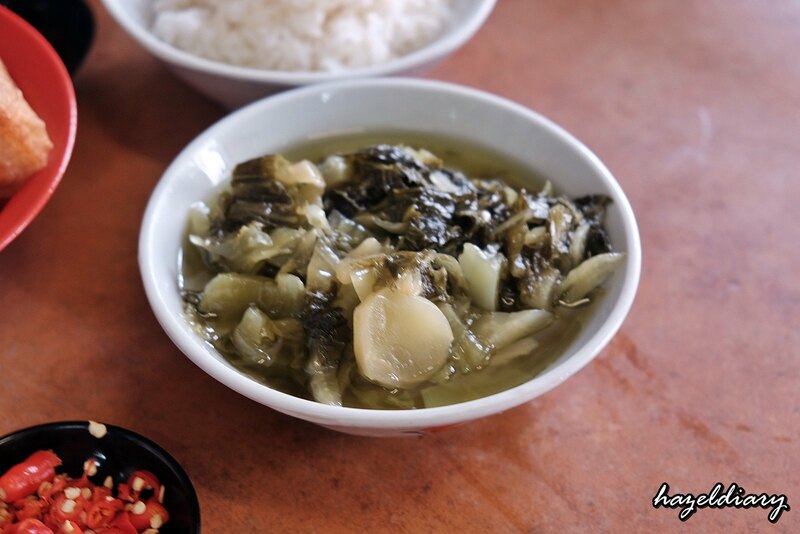 I have not tried other dishes like braised pork belly, pig’s skin, taupok and many more. Perhaps the dishes are better? Nevertheless, the service here is great and friendly. 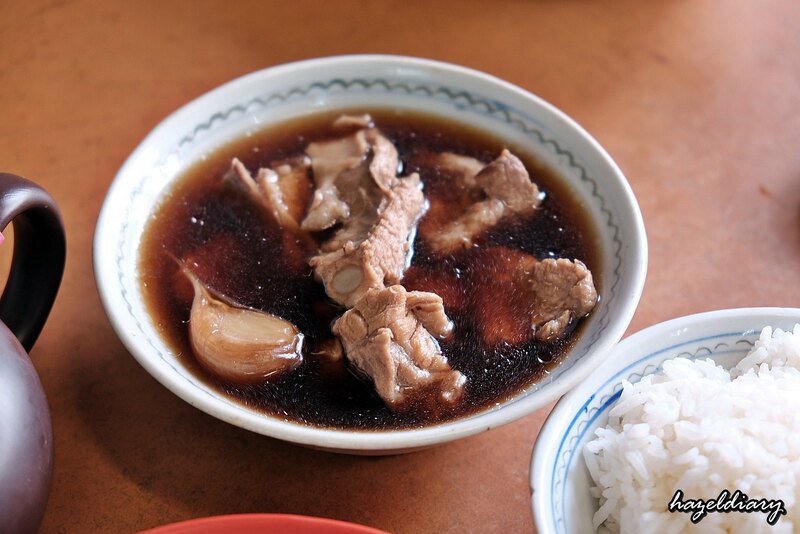 I would still prefer my all-time favourite Kiang Kee Bak Kut Teh. Read here for Weekend Guide to Johor Bahru.